I’ve already written about this program here on Off the Podium: Roger performed the C minor piano concerto back in November here at Schermerhorn as part of the Nashville Symphony’s OnStage series of free chamber music concerts, and also at W.O. Smith Music School in our OffStage series (also of free chamber music concerts!). 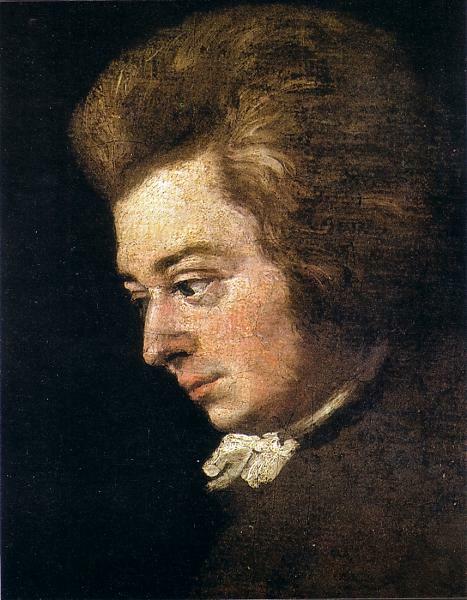 In those performances I accompanied Roger on second piano playing a reduction of the orchestra part on the first and third movements, and a trio of Nashville Symphony musicians performed the second movement with Roger in an arrangement by Mozart’s younger contemporary Johann Nepomunk Hummel. The November performances were a sort of “warm-up” or “test-run” of the concerto for Roger – he will be performing it this month with full orchestra. Roger is going to perform the C minor piano concerto twice on each concert. I asked him if this wasn’t pretty unusual for a classical music concert. “Yes! It is. You know, Leopold Stokowski did that. He was the music director of the Philadelphia Orchestra from 1915-1940 and, especially if he would program a contemporary piece that people really hated, he would just turn around and do it again! “Fortunately, I don’t think anyone is really going to hate this piece. But there’s a lot to take in, and a lot to give out, in my case. So I’m looking forward to getting to play it twice in one go. Everyone performing in this concert – Roger and all of the musicians in the orchestra – donate their services. This year’s “Mozart Bash” concerts will benefit local street newspaper The Contributor, which has the highest circulation of any street newspaper of its kind on North America at more than 100,000 copies per month. 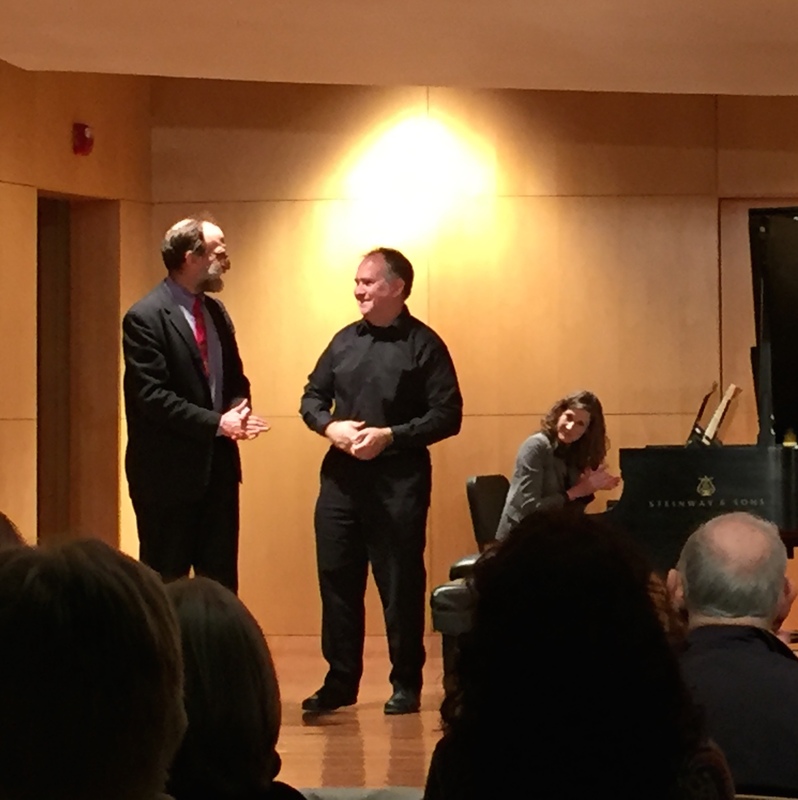 By walterbitner in Chamber Music, Community, Mozart in Nashville & Concerto Orchestra, Music on January 13, 2016 .